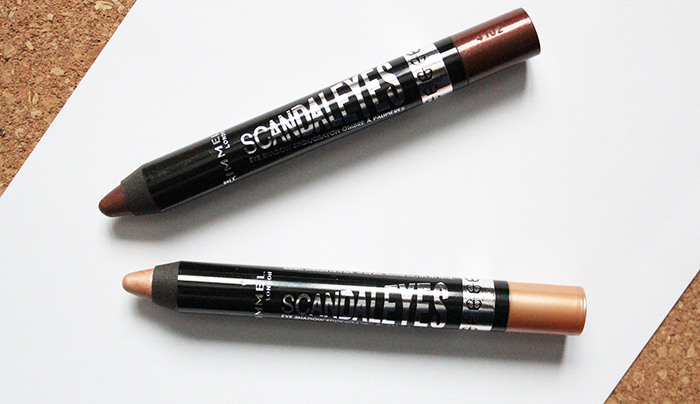 rimmel scandaleyes eyeshadow sticks – amandarobots. 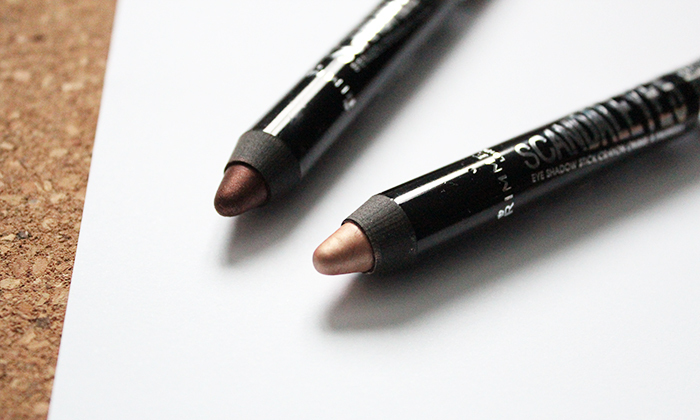 I’m lazy, and often, I’m lazy with my makeup. Read more!